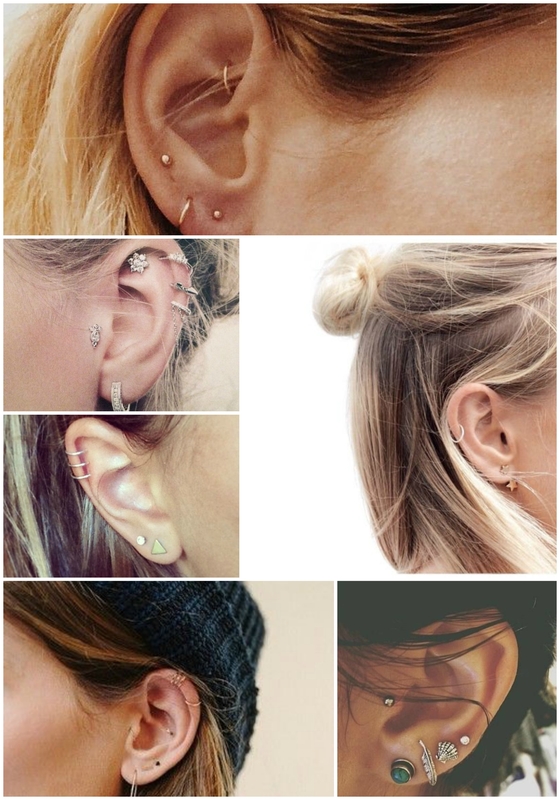 Lately I’ve been quite obsessed with helix piercings. I’ve always loved them, but after I saw a picture on pinterest of one girl wearing a heart shaped earring I was totally sold -woah, pinterest has such an influence on me.. In fact, if everything goes as planned, I’ll be probably getting one of these soon. But for now, I’ll just get along with seeing these pictures and convincing myself the pain will be worth it..